While new cannabinoids may still be in the process of being discovered, we know that over 100 cannabinoids have been discovered from the cannabis plant so far. Most of these have not had their biological effects researched as of today. The most abundant of these, though, have been the subjects of much interest in the scientific community, which has allowed us to begin to learn about these biologically active compounds. The most well-known of the cannabinoids, THC and CBD, do not naturally occur in the plant. They each have an acid precursor (or form that they were in while they were in the plant). These are, respectively, THCA and CBDA. To turn them into THC and CBD, they undergo a reaction called decarboxylation. This is generally the result of heat which occurs when the plant material is smoked, like a cigarette, or processed. 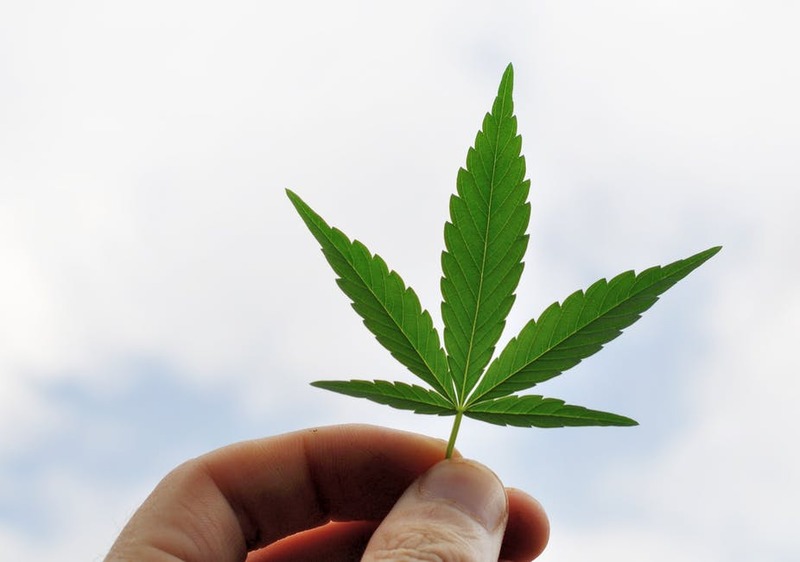 Initially, mainly due to the culture of illegal and recreational cannabis, most preparations of cannabinoids being sold and studied were fully decarboxylated to get the maximum THC, the psychoactive component. This was considered desirable, as the cannabinoid of interest was primarily THC. Only later, as their therapeutic qualities were discovered, did other cannabinoids gain importance. The best known of these is commonly referred to as CBD. As researchers explored and learned more about how different extraction methods and different chemovars (often incorrectly called strains) produced different results, the therapeutic benefits of the original acid forms began to draw attention. At Meta Hemp Solutions we strive to leave some of our natural cannabinoid acids intact by not decarboxylating them. We know we are dealing with a complex blend of constituents, and as more scientific evidence builds up, we believe that this more holistic blend of cannabinoids offers benefits that will continue to be understood. Cannabidiol, or CBD, forms when CBDA is decarboxylated. It is a non-intoxicating cannabinoid that is believed to be one of the main compounds responsible for the therapeutic actions of the cannabis, which are currently the subject of much research. Cannabidiolic Acid, or CBDA, is one of the most abundant naturally occurring cannabinoids in the cannabis plant. When decarboxylated, it turns into CBD. Many researchers are now examining the therapeutic benefits that this compound may lend in its original acid state. Tetrahydrocannabinol, or THC, is the decarboxylated form of THCA. Once in this form, it is psychoactive and is responsible for the intoxication that a person experiences when they smoke cannabis. Much work on THC as a therapeutic has been conducted, both as an isolate and in combination with other cannabinoids. It has been demonstrated that THC is generally more biologically active when combined with CBD. Tetrahydrocannabinolic acid, or THCA, is the non-psychoactive precursor to THC. It is also one of the most abundant cannabinoids found in the cannabis plant and is being studied for various therapeutic uses. Cannabigerol, or CBG, is the decarboxylated form of CBGA; this is the precursor to both THCA and CBDA. Because CBGA is generally converted into these cannabinoid acids or CBCA, it is generally very low in concentration in the cannabis plant matter. Recently CBG is now also being researched for possible pharmacological properties. Cannabinol, or CBN, is a degradation product of THC as well as the decarboxylated form of CBNA. CBN is generally found in low concentrations but will increase with oxidation and heat. Drowsiness has been associated with certain concentrations of this element. While many researchers have been trying to reduce the effects of cannabis-based medicine to a single miracle ingredient or cannabinoid (generally THC or CBD), studies show that greater biological activity is achieved when these cannabinoids are utilized together. Nowhere in nature can you find these cannabinoids alone, and it requires a good deal of processing them to achieve this. At Meta Hemp Solutions we strive to protect and deliver all of the naturally occurring cannabinoids. Find out more about our extraction process here.